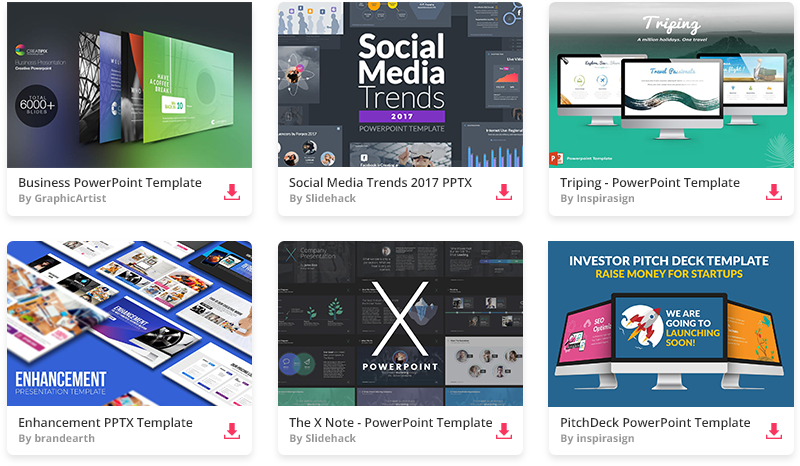 Free Minimal Keynote template is perfect for Keynote presentations when you simply need a light theme with minimal elements used. We recommend this design for simple and fresh MAC presentations. Just download this Minimal theme and use it for any Keynote 09 or newer presentation. In this free keynote template, minimal elements are being used, so it won’t confuse your viewer with lots of different details and accents. If you download this minimalistic template, please help our site by spreading the word below.